Departments: Department of Engineering Science. Assoc. 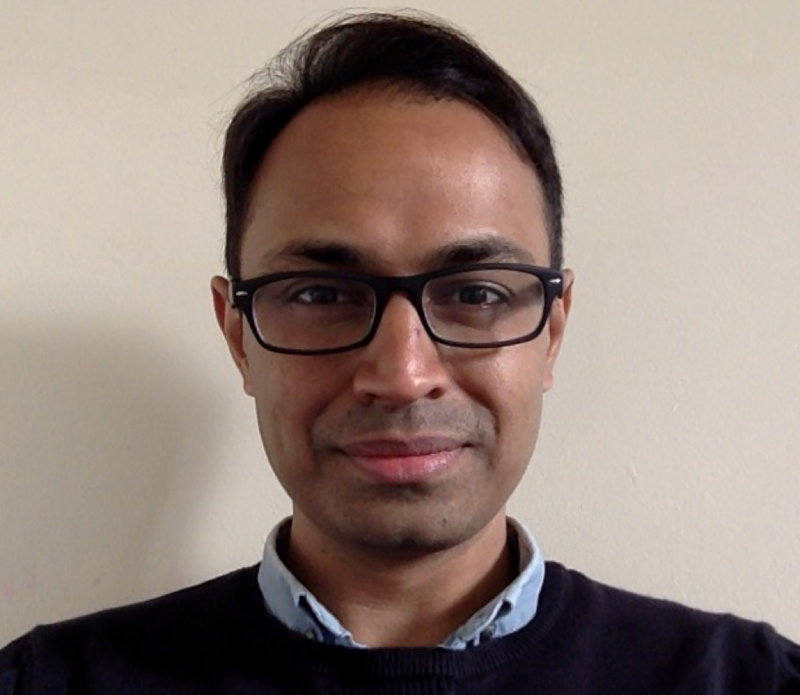 Prof. M. Pawan Kumar is a principal researcher in the OVAL group, which focuses on the design and analysis of optimization algorithms for problems that arise in computer vision and machine learning. Previous research includes analysis of convex relaxations for energy minimization in discrete Markov random fields, design of randomized rounding based move-making algorithms for semi-metric and high-order labeling, and development of loss-based structured prediction frameworks with weakly supervised data. Recent interests include deep learning, particularly efficient parameter estimation, and using machine learning to improve optimization algorithms. Dokania, P.K. and Kumar, P.M. (2015) ‘Parsimonious labeling’, 2015 IEEE International Conference on Computer Vision (ICCV). Behl, A., Mohapatra, P., Jawahar, C.V. and Kumar, P.M. (2015) ‘Optimizing average precision using weakly supervised data’, IEEE Transactions on Pattern Analysis and Machine Intelligence, 37(12), pp. 2545–2557. Kumar, P.M., Turki, H., Preston, D. and Koller, D. (2015) ‘Parameter estimation and energy Minimization for region-based semantic segmentation’, IEEE Transactions on Pattern Analysis and Machine Intelligence, 37(7), pp. 1373–1386.